Discover historic buildings that can be found throughout the town. Some are still in surprisingly great shape. Learn about the great Cobalt silver discovery. Read about a town that came to be almost overnight, totally unplanned and without advance notice. Visit our many memorial parks who have been named after a number of local, important Cobalt citizens. 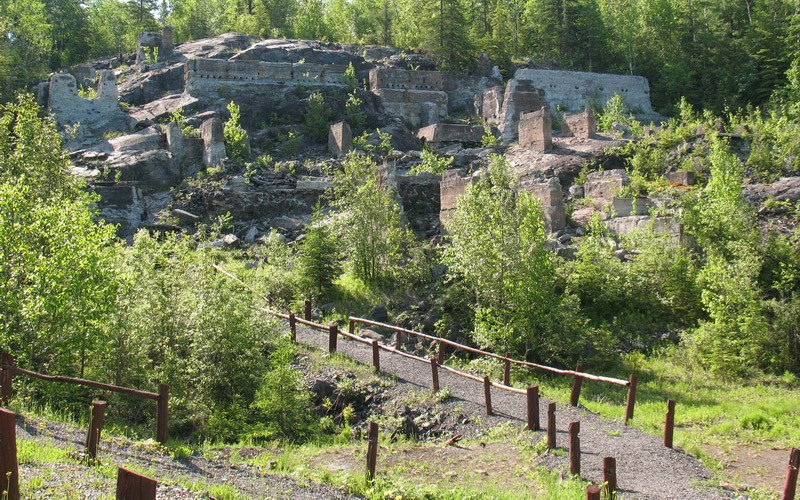 A town with such history as Cobalt is sure to have museums to showcase our proud heritage. Come for a day. Discover a century. Taking one of our tours is a great way to get up close and personal with the town and its history. 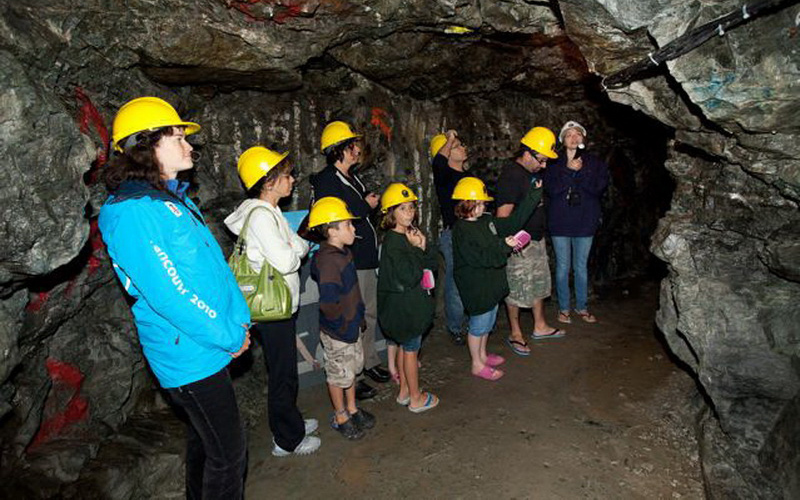 Join us on a guided tour. Go at your own page and find walking trails that wind their way through the town. You may find some hidden gems along the way, in the midst of the wilderness.